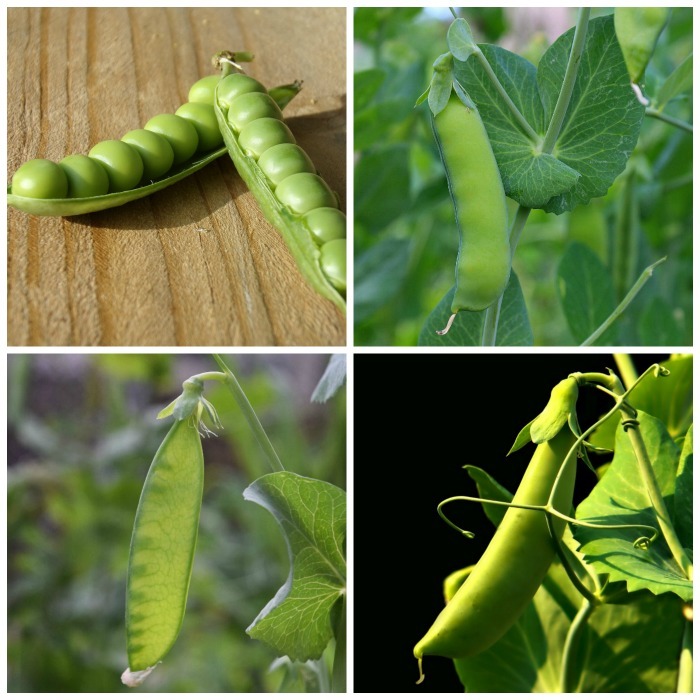 Sweet green peas are a very versatile vegetable. They are one of the first vegetables to mature in the spring and can be used in all sorts of recipes. There are several types of peas to choose from. For me, vegetable gardening means growing lots of peas. Anyone who knows me well, is aware that my all time favorite treat as a snack is fresh garden peas straight from the vines. My birthday is late in April, and each year, here in North Carolina, just about the time of my birthday, I start going to the Farmer’s market each week. The main reason is because that is when the fresh peas become available in our hardiness zone. Garden peas are the small round seed or the seed-pod of the plant Pisum sativum. Each pod contains several peas, sometimes large and in the case of snow peas, sometimes very small. The answer to this is a bit complicated. They look like a vegetable and are served as an accompaniment to protein sources. 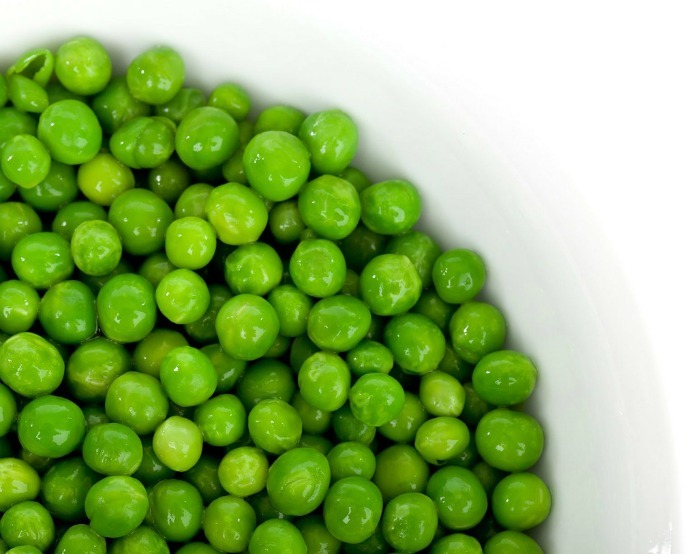 Many people do count peas as a vegetable since they are an excellent sources of dietary fiber and nutrients such as folate and potassium. Some count them as a protein food and many vegetarians use them as a substitute for meat. Others consider them a starchy vegetable. Strictly speaking, garden peas are a part of the legume family, not the vegetable family. Legumes are plants that produce pods with the seeds inside. Other legumes are beans, chick peas and peanuts. For someone who loves garden peas as much as I do, it’s a good thing that there are several garden pea varieties to choose from. What are the differences in the sweet pea varieties? They may look alike but have different uses. When we think of growing sweet peas, the thought of those round sweet orbs come to mind. This is probably the most popular type, but there are other varieties of peas as well. There are basically three types of peas that the home gardener can grow. Each variety has similarities but the shape, taste and use can be quite different. This is the type of pea that most people think of when they talk about growing peas. They are round and plump, very sweet tasting and often used as a side dish and in recipes. 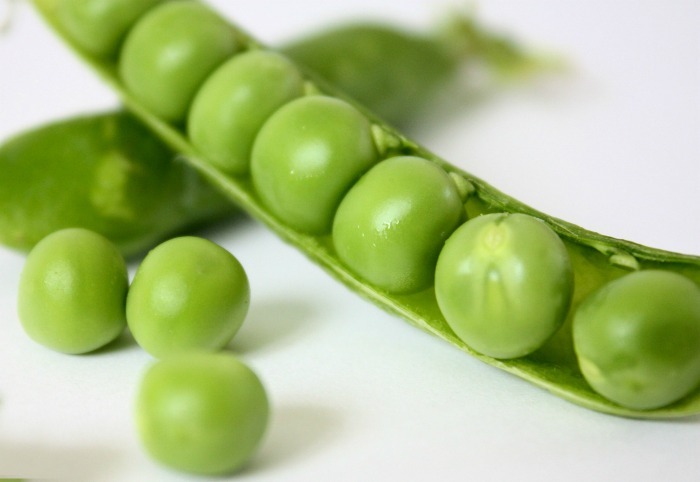 English peas are also known as garden peas, common peas and shelling peas. They do not have edible pods. You will often find them in spring and fall at your local Farmer’s market. Mine sells them in pods and also shelled. 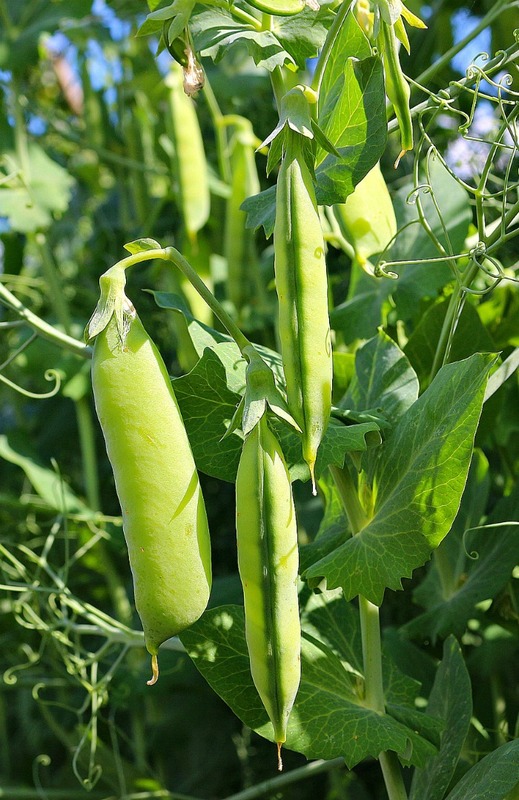 The pods of English peas are smooth but have a tough and fibrous texture. This makes them difficult and unpleasant to eat in the shell, and is the reason that they are used as a shelled vegetable. 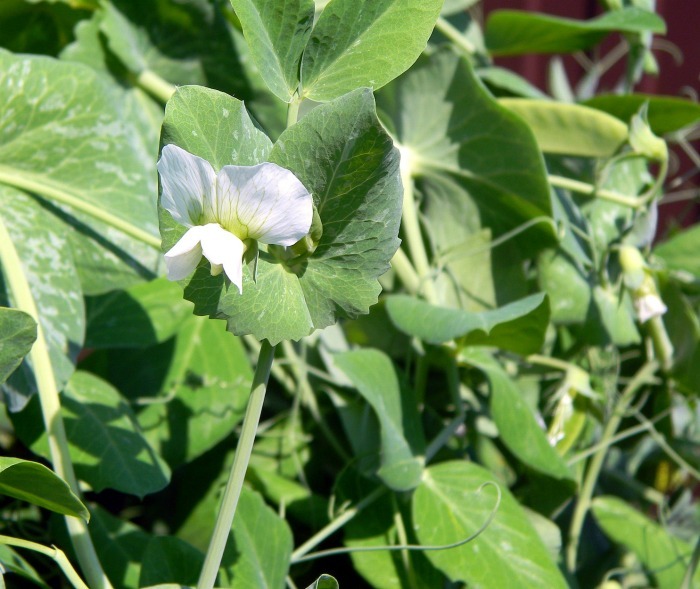 Unlike snow peas, English peas are harvested when the shells are plump and full. I find that there is an optimum time to harvest, though. If you allow the peas to get too plump in the shell, they take on a more bitter taste, instead of the sweet taste we are looking for. English peas mature very quickly. Bush varieties will be ready to harvests in about 50 days. When the pods are full and you can start to feel the peas inside to test them. The peas should be full in the pod and a colorful green color that is sweet. The pods of English peas have a very slight curve to them. They are more nutritious than sugar snap or snow peas, but their labor intensive steps of shelling means that you’ll usually only find them frozen, not fresh. Garden peas are great cooked as a side dish and can also be incorporated into many recipes. I love to incorporate them into pasta dishes like this creamy garlic chicken tetrazzini and spaghetti with peas. 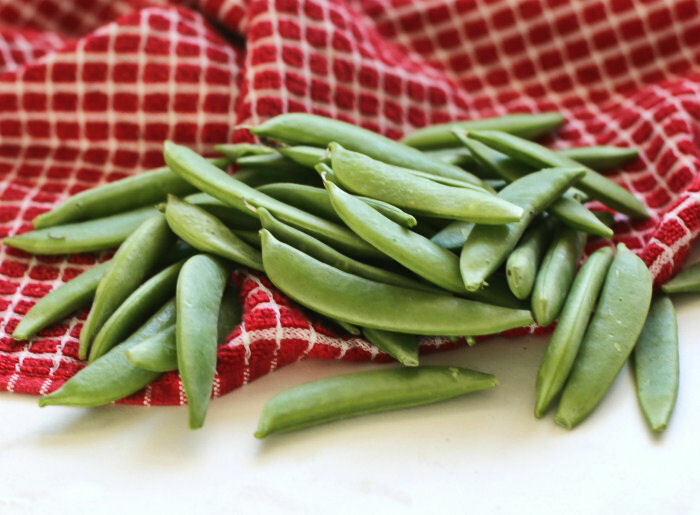 At first glance, it’s easy to mistake sugar snap peas for garden peas. They look quite similar. 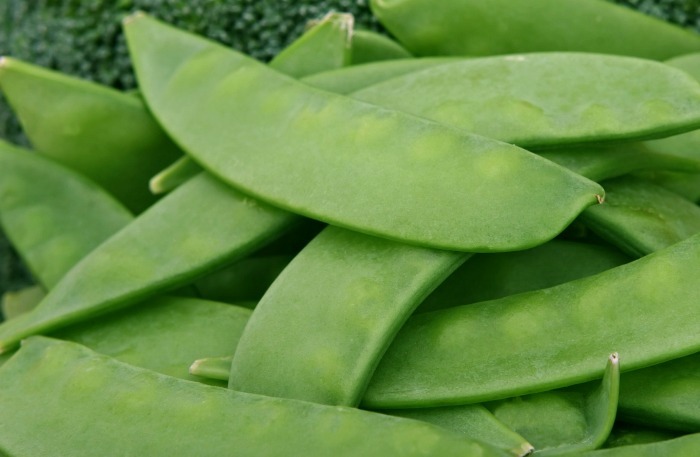 One difference is that the green pods of sugar snap peas have more of a cylindrical shape. Sugar snap peas can be thought of as a cross between English peas and snow peas. They have slightly plump peas inside the shells. The overall look of sugar snap peas is similar to English peas but they are not as plump because the pea inside is normally smaller. Both the pod and the pea inside are sweet tasting. They can be eaten raw. The main difference between sugar snap peas and garden peas is that sugar snaps have a edible pea pods so they don’t need to be shelled. 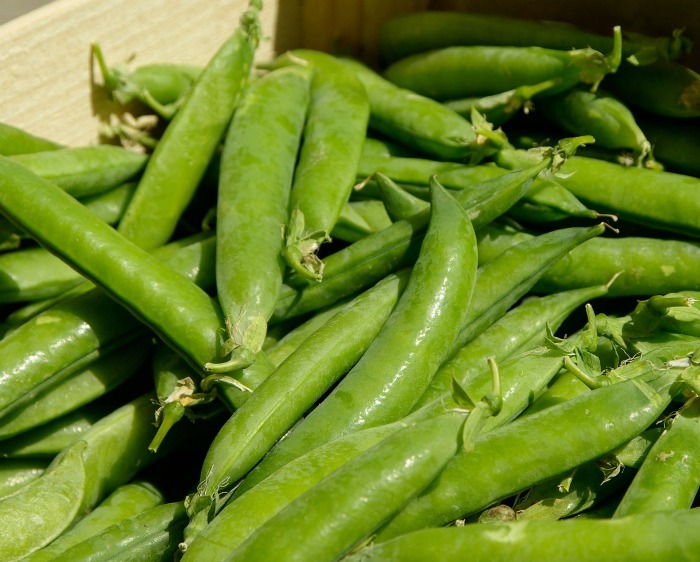 Sugar snap peas are used in recipes in the same way that snow peas are and are also great as a snack or raw vegetable. I enjoy growing sugar snap peas to harvest them to use in a stir fried side dish. See my recipe for sugar snap peas, baby tomatoes and roast potatoes. It is easy to tell the snow pea plant from the other two types of garden peas. They have a flat shell with no pronounced pea shape inside. The pods of snow peas are almost flat. In fact, they are grown for the pod and not for the pea inside. English peas hardly ever make it to my dinner table. My daughter and I scoop up a basket of them, shell them and eat them while we watch TV. Everyone around us thinks we are nuts, but we treat them almost like candy! All types of peas are a cool weather crop. If you don’t get them into the ground early in the spring, they will stop flowering when the warm weather hits and the flowers are what make the pods. Pea plants can even tolerate light frosts. Get the seeds into the ground as early as possible. There is a saying: “Plant peas by St. Patrick’s Day” and this applies to may of us in the USA. Check your temperatures and plant peas about a month prior to your last frost-free date. Raised beds will allow you to get seeds in the ground earlier than if you sow directly into soil. Some mild zones can also get a second crop in the fall, but you will have to deal with end of summer warm temps and these can be unpredictable. The roots of peas are very shallow so mulching is necessary to keep the soil around the roots cool and to preserve moisture. Start mulching when the roots are about two inches tall. Good mulches for peas are clean straw, leaf mulch, chopped leaves or compost. As the plants mature, add more mulch to make watering easier. Peas are considered a legume, so they can make do in a shadier spot than some other vegetables but they do best with 6-8 hours or direct sunlight a day. Check your seed packages. Most peas are ready for harvest in 60-70 days. The date to maturity is based on the date of seeding, but soil temperatures can vary so this can affect how long it takes the seeds to germinate. Use the information as a guide to determine whether your plants are early, mid-season, and late varieties rather than how many days it will take to get peas. It is often suggested to space vegetable seeds out when sowing, but placing pea seeds close together will crowd out weeds and keep the soil cool. Don’t thin peas when the germinate, especially climbing varieties. Peas are very light feeders so they generally don’t need to be fertilized. Also keep in mind that some fertilizers have too much nitrogen which will make plants produce lush foliage. You want those flowers to get the pods! Peas need to be watered deeply once a week. In the spring when rain is plentiful, Mother Nature can take care of this, but if you don’t get rain weekly add some to make sure the plants get the moisture they need. 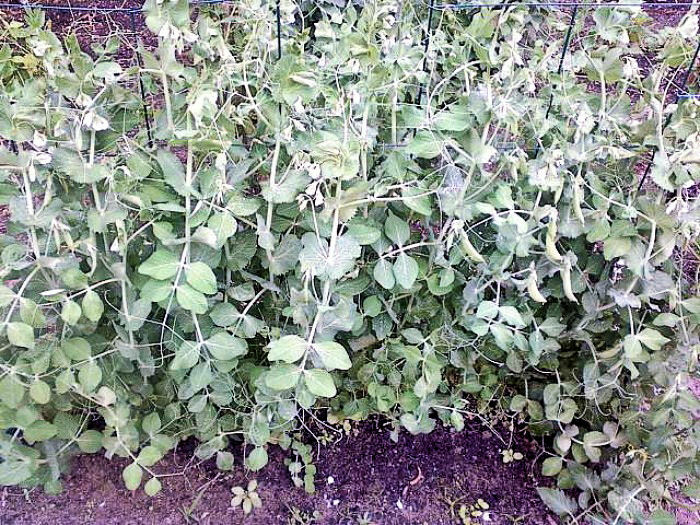 If you allow the soil to dry out, you will have a light harvest of peas. Water is especially important when the plants are flowering and producing pods. Pea plants come in bush and vine variety. The bush plants will grow to about 3 feet tall and can manage without supports but even this type will benefit from some form of support. For climbing peas, supports are necessary. Adding support for pea plants not only directs the growth of the vine but also keeps it off the ground (so you have less disease) and makes harvesting the peas easier. 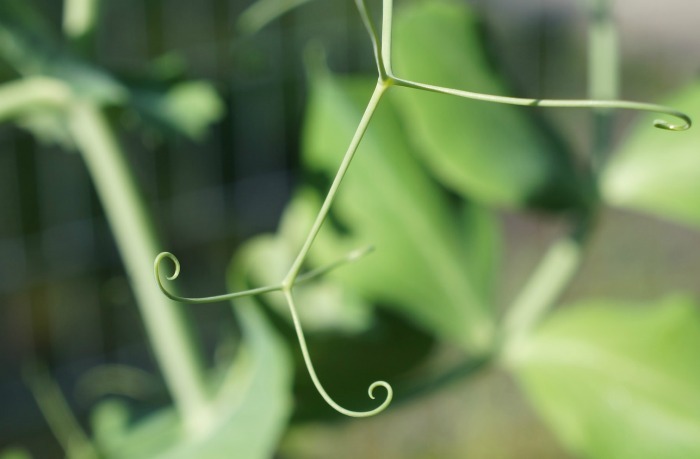 The vines of the peas will sent out little shoots that will attach to poles, wires and even other plants. You can see from the shape of the shoots that they really want to attach themselves to something! I like to use wire of some sort, since this supports the entire area of the plant and makes one wall of them which also looks nice. It pays to know what types of peas you are growing. I am such a dunce at times. I planted peas last year and didn’t look at the package. Just popped them in the ground and they started growing. 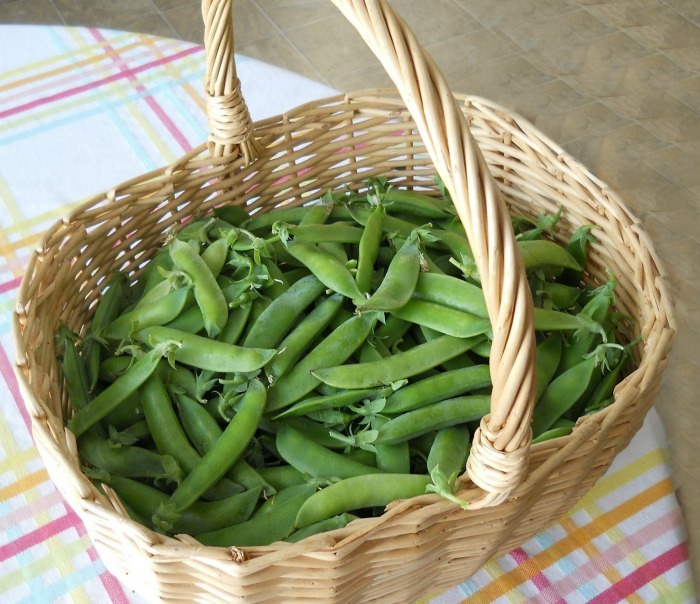 We had a great harvest of green peas right into November but I kept thinking “these are the hardest peas to shell that I have ever had.” They were sweet and I persevered, but it finally hit me that I had planted sugar snap peas and not garden peas. Next year, I will check the packet of pea seeds much more carefully! 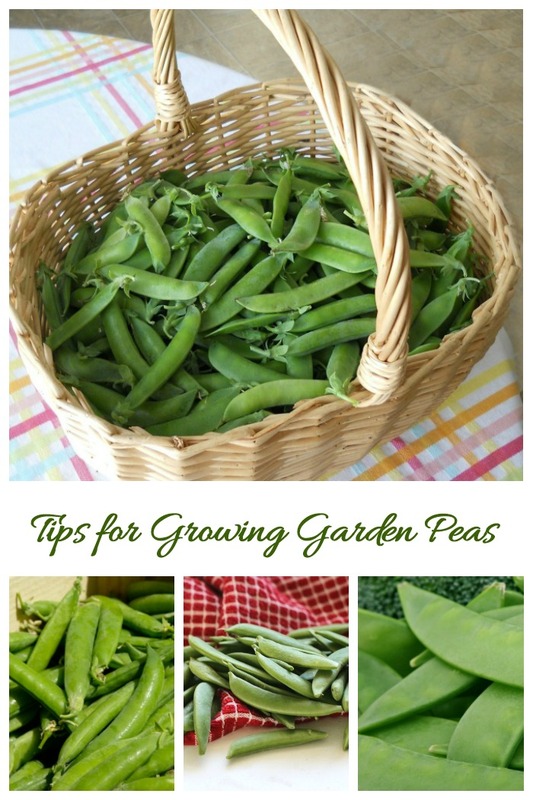 Admin note: This post for growing garden peas first appeared on the blog in January of 2013. 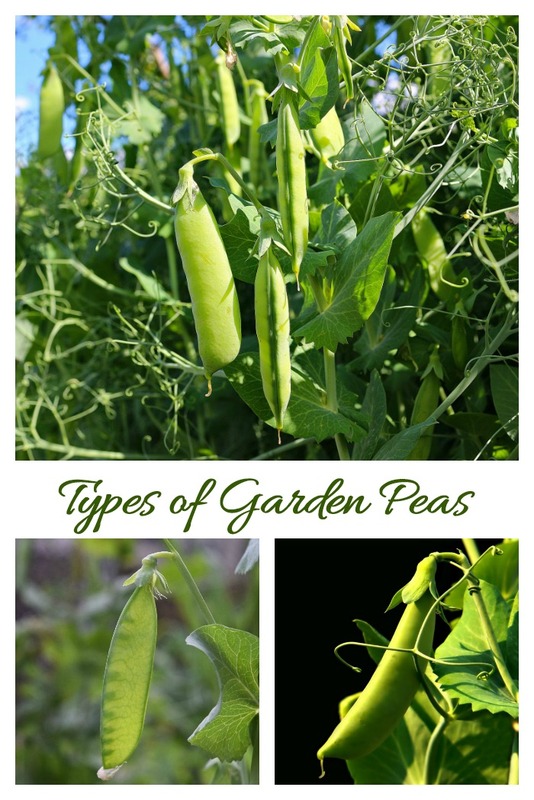 I have updated the post to add information on the various types of peas, and have added a printable project card and video for you to enjoy. Garden peas are a cool loving crop that come in several varieties. This project card will show you how to grow them. Print out this project card and staple it to your package of peas to remind you of growing tips. Watering: Need to be watered deeply once a week. Days to Harvest: Depends on type, normally 60-70 days. Good post! Green Peas have lots of health benefits.